Nancy Stello has worked as a real estate broker since 1982. She uses her photography skills on new listings at Pine Acres Realty for advertising and promotion. After many years of various volunteer work, Nancy is presently on the Board of Trustees at South Chatham Public Library, serving as treasurer. She is a member of the Chatham Garden Club. Nancy enjoys golfing as a member of Seaside Links in Chatham. Nancy graduated from the University of Connecticut and gained an additional 33 graduate credits at Bridgewater State College. She worked for Procter and Gamble, taught fourth, fifth, and sixth grades in the Nauset Regional School system before raising two sons and enterting real estate. 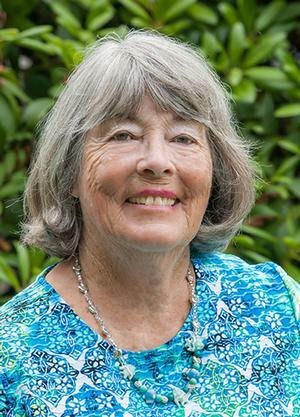 A Chatham resident since 1966, Nancy knows Chatham and enjoys finding a special property for her customers, as well as helping her clients market their property successfully. Nancy Stello can meet each real estate need with experience and expert personal service.